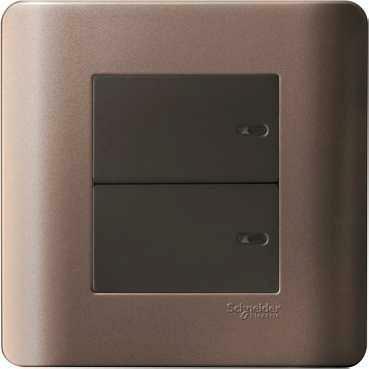 Originally created as a control terminal for home control system, this hugely popular award-winning series is now redefining wall decoration with a superb full range of switches and sockets. Unconventional horizontal orientations, Groundbreaking use of LED, First-to-market white-on-white fluorescent locaters, Cyber-chic silver and grey tones, 2-wire retrofit scene control functionality… They’re just a few of the many reasons why NEO switches are the forward-looking choice for far-sighted metropolitans. Forward thinking design for forward thinking people. NEO has distinctive horizontal operation design and it is the first mechanical switch with blue and white LED locator. Switch-like control devices for the C-Bus interoperable system that can be used to manage lighting, electrical equipments, audiovisual equipments and other electronic and electrical systems. The availability of product options may vary by region. 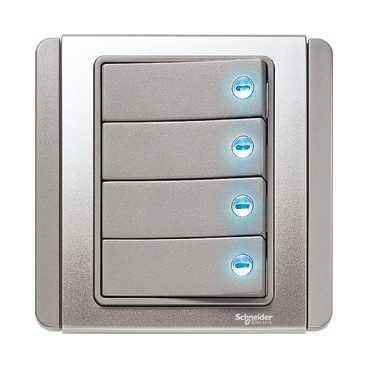 Extra-low-voltage control wallplate with RJ45 socket to provide easy and secure connection to the latest hotel management systems. The availability of product options may vary by region. Comprehensive range including electro-mechanical switches, scene control systems, control devices for interoperable system, and products for specialized applications – all in an aesthetic consistency that allows coordinated mix-and-match of functionalities within a space. Delivering lighting control as its high-fashion best, ULTI switches’ unique blend of exquisite style and patented innovation is fast becoming a modern classic. 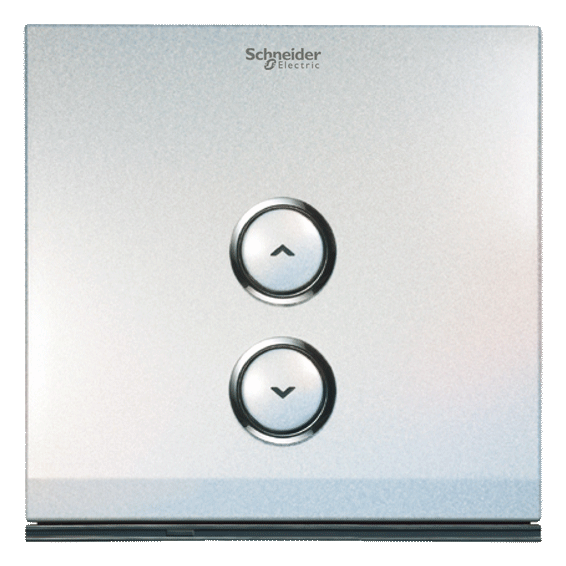 With mechanical switches that look and feel like electronic switches and electronic switches that are easy to install as mechanical switches, one-touch scene control has never been easier or more elegant. Ultimately, ULTI takes sensual enjoyment to bold new heights in terms of not only looks, but also touch and mood. Haute Couture switches for trend setting elite. A fully flush-faced mechanical switch that looks and operates like an electronic switch made possible by the patented mechanism of “impress”. Instant plug’n’play connection for electronic gadgets to the in-room AV systems helps hotels to provide differentiating enjoyment for all “digitized” modern travellers . Comprehensive range including electro-mechanical switches, scene control systems, control devices for interoperable system, and products for specialized applications – all in an aesthetic consistency made possible by applying technological innovations. 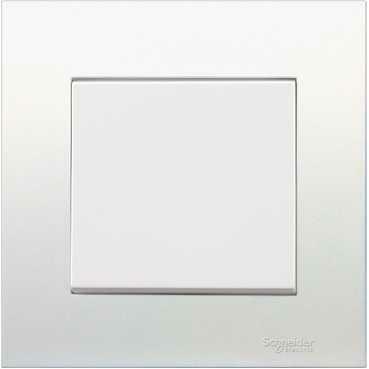 To be truly seamless, some interior design concepts need switches to be as invisible as possible. 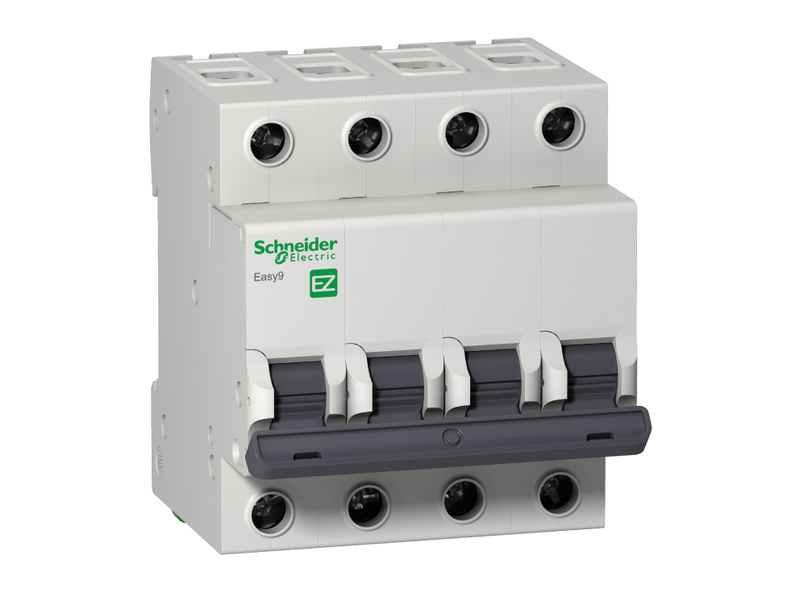 Until now full-flat switches that could satisfy this need have been limited to luxurious electronic switches and lighting control systems. ZENcelo switches, with the patented mechanism of “impress”, enable electro-mechanical switches to achieve the same full-flat form factor, in a slim profile at an affordable price. 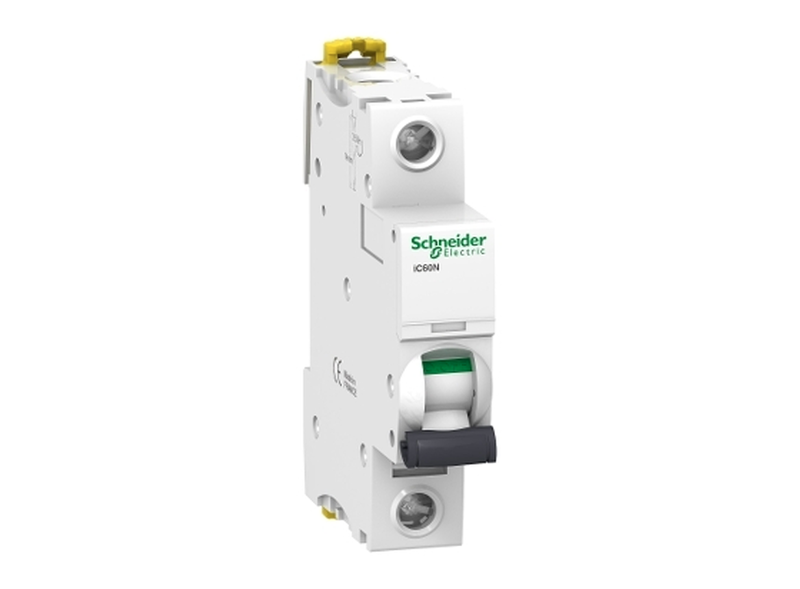 In delivering on this promise, ZENcelo even features a clever mechanical devices called “Ondicator” to tell if such a switch is on or off. décor. It is about an in-standing way of being. Residential, commercial and hotel applications.